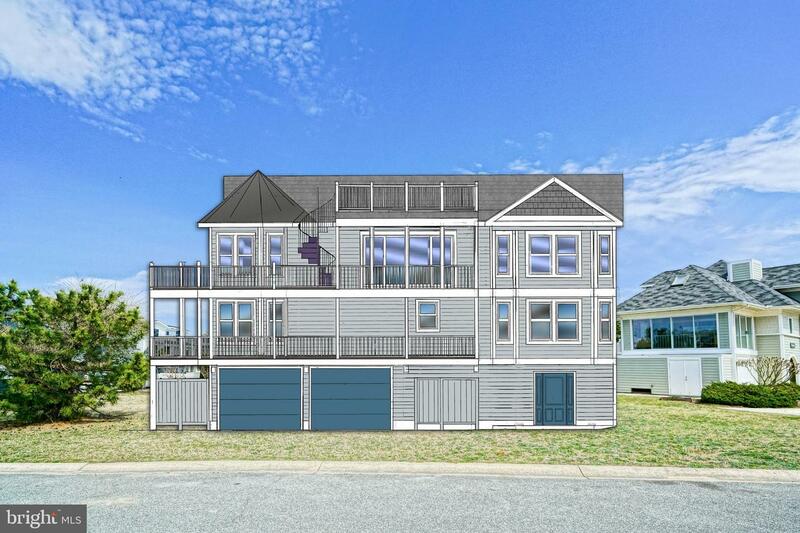 A premier beach front community located at the mouth of the Delaware Bay next to Cape Henlopen State Park. This beautiful neighborhood has modern beach homes with all of the amenities. Enjoy the beach, beautiful pool, fishing pier, tennis and volleyball courts all within the community or walk or bike to the State Park for hiking/biking trails, ocean beaches, nature center, and activities for young and old. Cape Shores beach provides beautiful views of the Cape May—Lewes Ferry, 2 Lewes lighthouses, and gorgeous sunsets. Cape Shores is only a few minutes drive to the heart of downtown Lewes with shops, restaurants, museums, fishing tours, dolphin watching/dinner cruises and history galore.